Dr. Heripsime Ohanian, PhD, MD, FACOG, DABRM, DABLS is a highly educated physician practicing cosmetic surgery for over 12 years and Gynecology for over 25 years. 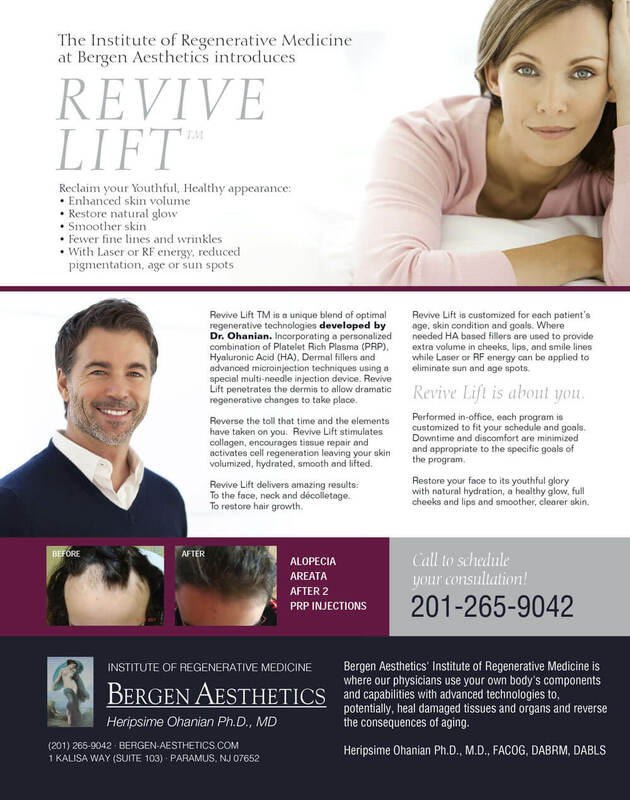 Expanding beyond gynecology and women's health care, she uses her scientific and medical background to provide highly effective, comprehensive care to her patients at Bergen Aesthetics in Paramus, New Jersey. 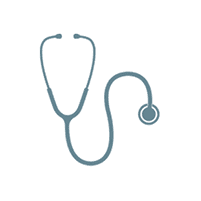 Dr. Ohanian studied medicine at Drexel University. She’s one of the first 31 doctors to be board certified by the American Board of Regenerative Medicine. She brings a unique, research-oriented perspective to bear on the problems all of her patients' experience with the signs of aging. Additionally, she’s one of approximately 150 physicians worldwide who is board certified by the American Board of Laser Surgery. Dr. Ohanian’s practice is a cynosure center of excellence and the Northeast Regional Training Center for the MonaLisa® Touch device. Dr. Ohanian actively serves as a member of the Institute of Cellular and Regenerative Medicine Institutional Review Board, as well as a lead investigator on regenerative medicine focused clinical trials. We want you to have excellent care, and thanks to medical financing options, affording treatment is no longer a problem. We’re pleased to offer CareCredit financing plans. CareCredit lets you schedule your procedure immediately – and pay for it over time with low monthly payments that easily fit into your budget. Now you don't have to save up for years to finally get the care you’ve always wanted.